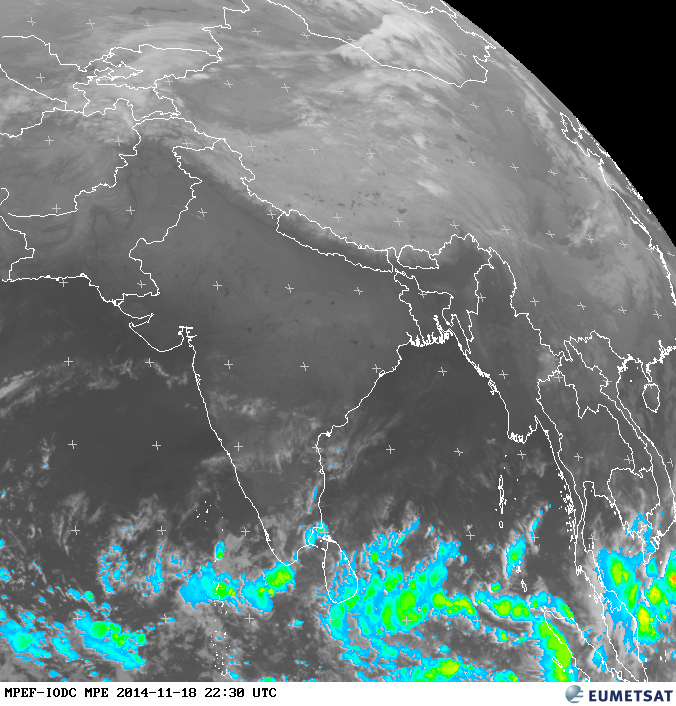 Delta region of Tamil Nadu got some heavy rains last evening, with some places receiving rains in excess of 50 mm. This has given a much needed boost to the farmers of the area. South TN and Central TN could continue to get some decent rains in the days to come. 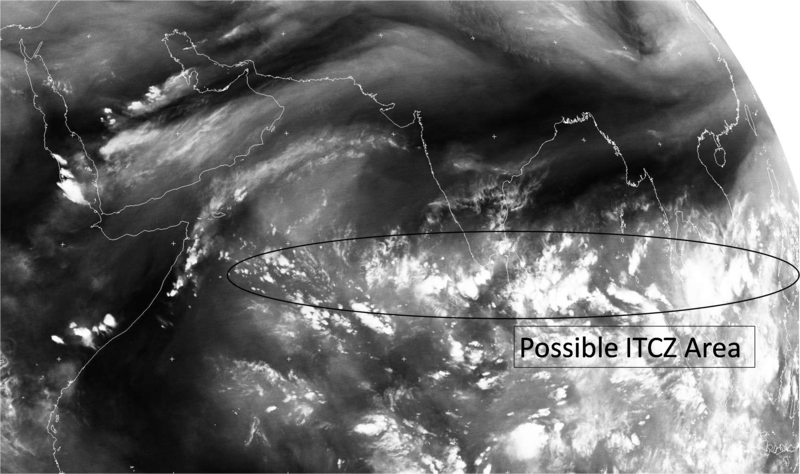 Unfortunately for Chennai the rains continue to be south of 10N Latitude and as things looks over the next few days the situation is expected to continue to remain the same thanks to the ITCZ (Intertropical Convergence Zone) being around Sri Lankan latitude.